Following Samsung, LG has also started rolling out the first beta version of Android 8.0 Oreo for its V30 and V30+ smartphones. The update is 1.2GB in size and brings popular Oreo features like Picture-in-Picture mode (PiP), Adaptive Icons, and more. It also brings Android Security patch alongside various fixes and improvements. 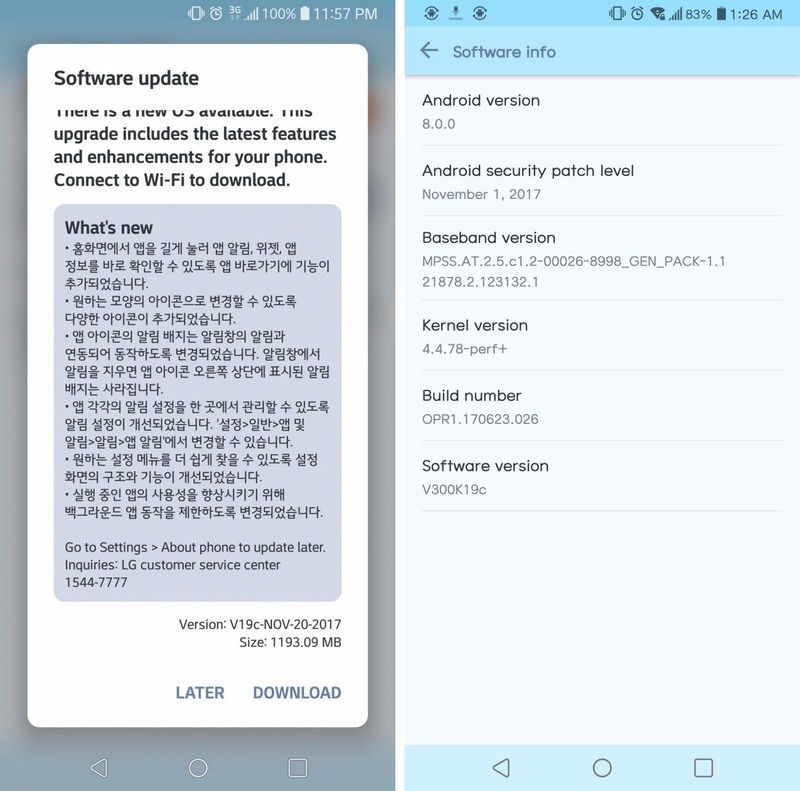 LG launched the Oreo beta program a few weeks ago, and now the company has decided to roll out the preview version for its homeland, South Korea. 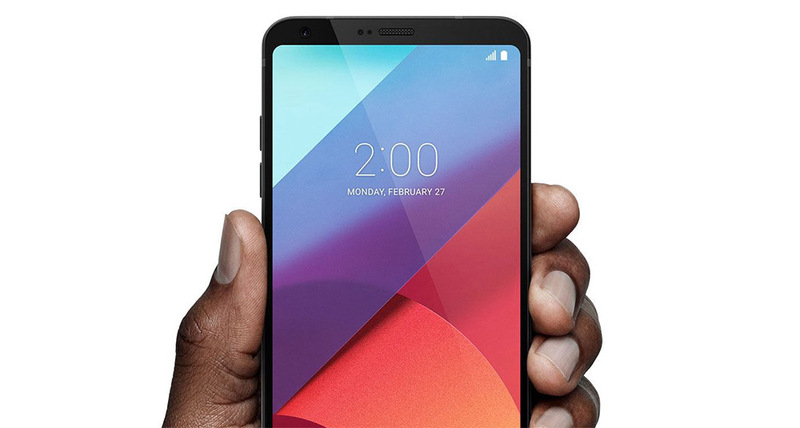 While V30 and V30+ users outside South Korea would be disappointed for not receiving the preview, but it is still a happy news as LG inches closer to the stable version of Oreo for the V30 and V30+. The company has officially revealed that it has plans to bring out the stable version of Oreo for the Korean users in December, which means that soon after that, other regions will also receive the final stable build of Oreo. Besides, LG G6 users will have to wait for some more time until they get the taste of Oreo. It’s a pleasant news that HTC has finally delivered the update to its U11 units. As there are still not many devices running Oreo, Google’s developer channel expects that approx 0.3 percent of Android users are on oreo as of November 9. Some of the main features on the Oreo are picture-in-picture mode (PiP), Autofill, notification dots on app icons, and more.